Automatically display your property listings on your company website with a fully custom property search experience. Everything you need to seamlessly integrate your property listings with your company website. Create a seamless property search experience on your company website, tailored to your requirements and unique branding. Select how you want to display your property listing results from a variety of filtering options and layouts including map, grid and list views. Any updates made to your SharpLaunch listings will be directly updated and displayed on your company website in real time. Do you have a question about our property listing engines? See the list below for our most frequently asked questions. Can I integrate with my website? Yes, the SharpLaunch property search engine can easily be integrated with your own company website and any updates you make to a property will be automatically reflected on your website. Yes, it is 100% responsive which means it works seamlessly on all desktop, mobile and tablet devices. This also includes all browsers and platforms (iOS, Android, Windows). Yes, in fact most of our clients have WordPress company websites that works with the SharpLaunch WP plugin built specifically for WordPress. Can I display closed transactions? Yes, you can automatically display any closed transactions or previously owned assets you have set as “closed” in your SharpLaunch dashboard. This can be displayed as part of the search engine or on a separate page of your website. What if I want additional customization? 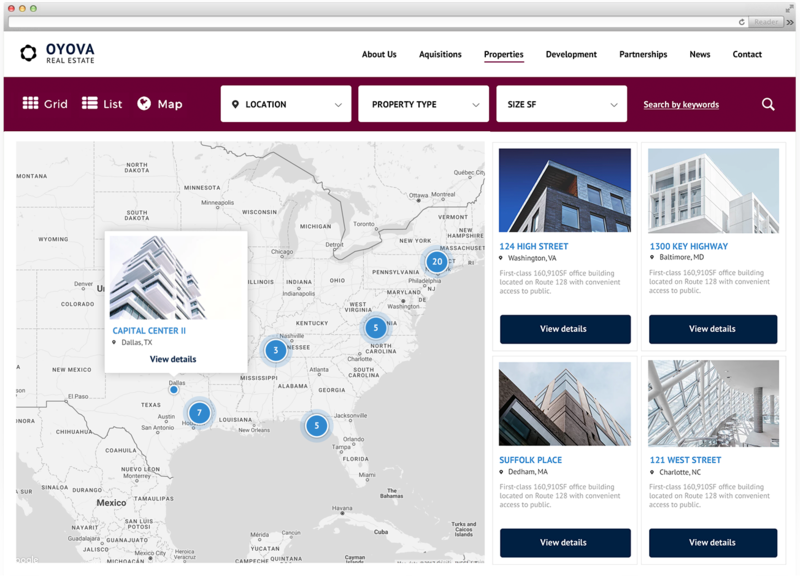 The property search engine can be customized with infinite options to your requirements to create a differentiated search experience for your website visitors. What search criteria is included? You can decide the search filters to include that are most critical for your property listings, whether properties for lease, properties for sale, or both. Need a Property Search Engine For Your Company?